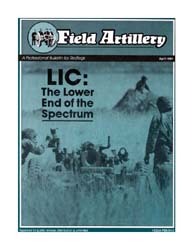 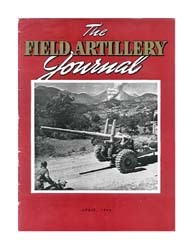 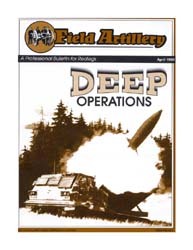 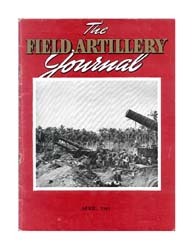 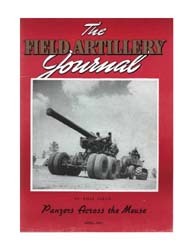 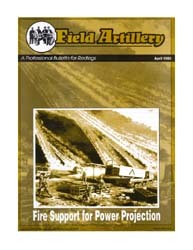 Description: Field Artillery (or FA) is a discontinued bimonthly magazine on the subject of field artillery, published from 1911 to 2007. 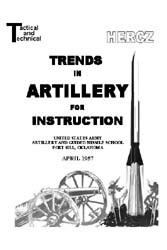 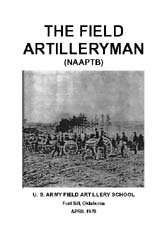 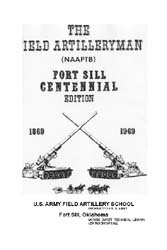 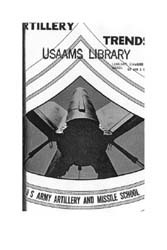 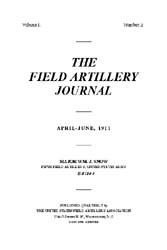 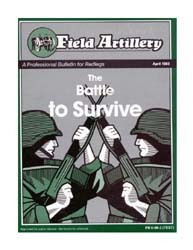 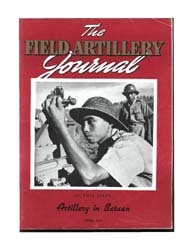 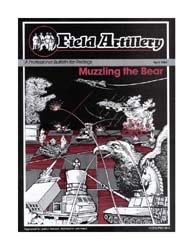 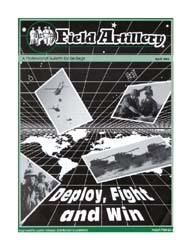 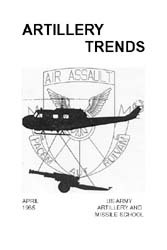 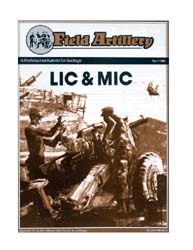 It was published by the US Field Artillery Association, Fort Sill, Oklahoma and was an official publication of the United States Army Field Artillery Corps. 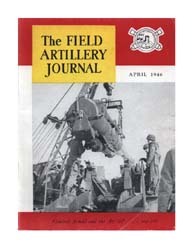 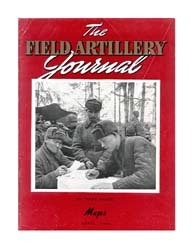 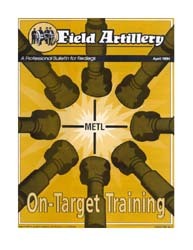 Its intended readership included active and reserve U.S. Army and Marine field artillerymen stationed around the world.